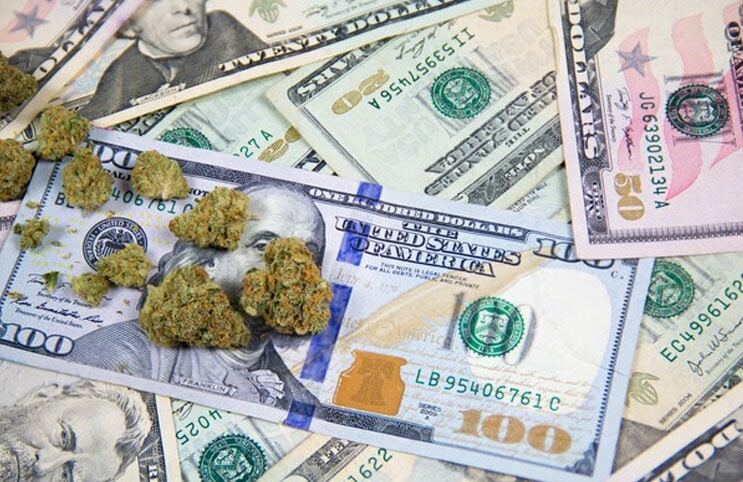 Home Marijuana Trends & Articles Are These Marijuana Value Stocks Good Buys? Are These Marijuana Value Stocks Good Buys? The marijuana industry has been filled with a large amount of positive sentiment over the course of the past several years. Stocks with more value, however, have, of course, shown their worth by offering investors a good place to get in. Cannabis as a whole is scheduled to be worth as much as $31 billion by the year 2022, which means that there is a large amount of room left still to grow. 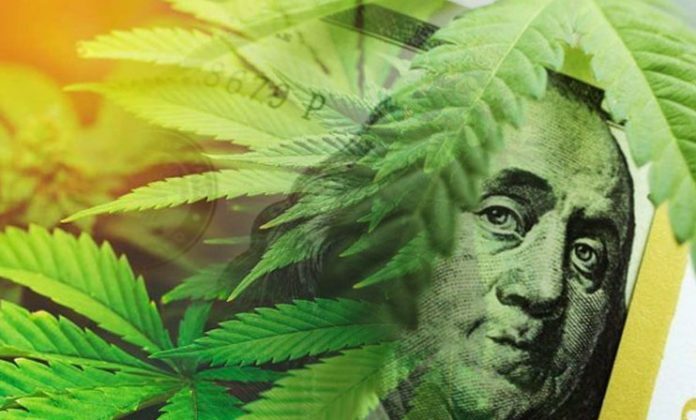 Several research organizations have shown that the legal marijuana industry this year alone could be worth as much as $17 billion which is a 38% increase from the past year. With all this, are there still places to find value in the cannabis market? Leafbuyer Technologies, Inc. (LBUY) is a little-known marijuana consumer website that has a large amount of potential as the industry continues to grow and reshape. One of the interesting aspects of their business is that there are not a large amount of competitors at this point. Leafbuyer offers consumers in the cannabis industry a place to find dispensaries, learn about products and find out all of the information necessary to begin on a marijuana-fueled journey. He further stated that this growth includes “the launch of both the Leafbuyer Wallet and Leafbuyer Loyalty, as well as the acquisition of California-based, order-ahead application Greenlight in the last quarter.” All of this information shows further the amount of work that Leafbuyer is putting in to become one of the top online resources for the cannabis industry. OrganiGram Holdings (NASDAQOTH:OGRMF) has become one of the top growers with a large amount of value per share. Based out of Moncton, New Brunswick, OrganiGram is centrally located with a large amount of access to the Canadian cannabis market. OrganiGram also put out news recently showing that their first quarter sales shot up by as much as 419% which is quite staggering. With a market cap north of $722 million, they are in no way a small player in the industry. That market cap however does not account for the large amount of marijuana growth potential they have. Currently, OrganiGram is putting out somewhere in the ballpark of 113,000 kilograms when operating at peak capacity. This number can help to illustrate just how much value they do have when compared to some of the other larger players in the marijuana stock market. Additionally, the company has been able to grow that large amount of cannabis with only 490,000 square feet of growing space. While many companies are in the range of upwards of 1 million square feet and growing the same amount, OrganiGram is able to do this with much less. Pursuant to an agreement between an affiliate of MAPH Enterprises, LLC (owners of MarijuanaStocks.com), Midam Ventures LLC and Leafbuyer Technologies Inc., Midam is being paid $50,000 for a period of 30 days beginning November 1, 2018, and ending November 30, 2018. Midam has been paid an additional $50,000 and 40,000 common restricted shares of Leafbuyer Technologies, Inc. extending the contract another 30 days ending December 31, 2018. Midam has been compensated an additional $50,000 by Leafbuyer Technologies and has extended its period of coverage to January 31, 2019. We own 77,000 shares of Leafbuyer Technologies. We may buy or sell additional shares of (LBUY) in the open market at any time, including before, during or after the Website and Information, to provide public dissemination of favorable Information about Leafbuyer Technologies Inc.